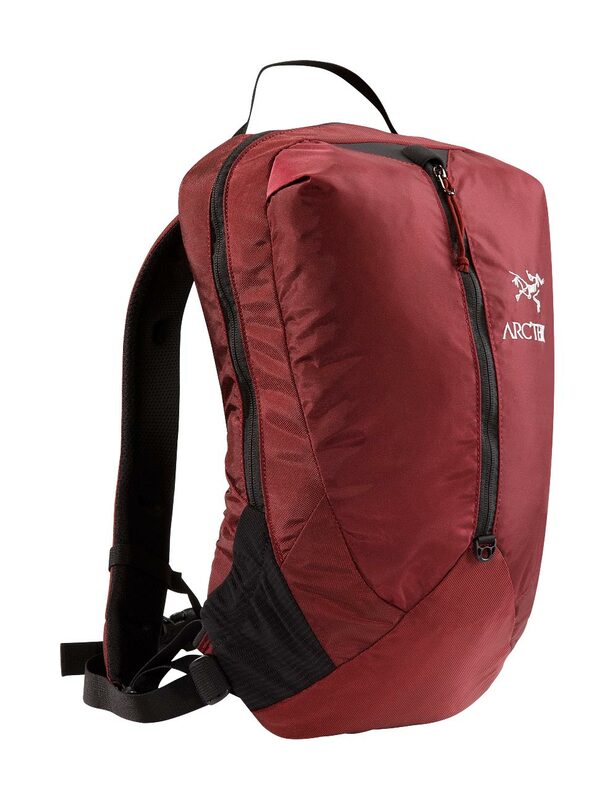 Arcteryx Tibetan Red Fly 15 | Arc'teryx Women Online Sale! Casual/Urban Our smallest hydration-capable urban daypack, the Fly 15 is sized perfectly for hauling life's necessities while commuting, biking, or heading to the gym. Featuring panel-loading convenience, hydration bladder pocket, and breathable Spacermesh-lined shoulder straps and backpanel for comfort. 202D Polyester Plain Weave Surface clean only.